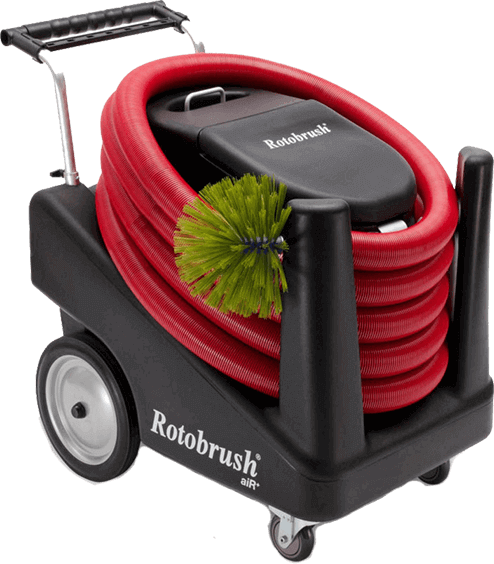 Designed and patented specifically for air duct cleaning, the Rotobrush® is the only method that power-brushes and vacuums at the same time. With the rotating drive cable contained within the vacuum hose, the Rotobrush® can be snaked through the air duct all the way to the plenum. 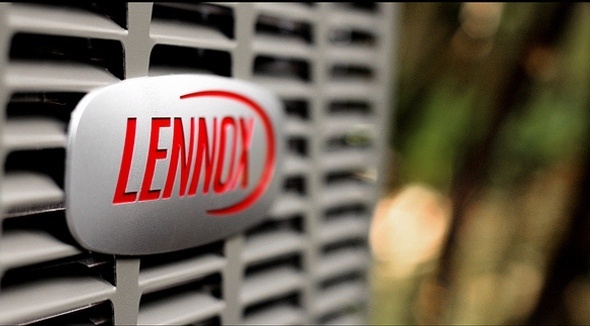 The reversible feature allows the user to change brush rotation from clockwise to counterclockwise, allowing for cleaning of rectangular air ducts. Right angle turns are routine, allowing for brush-vacuuming of every contacted surface, including wrinkles and crevices typical of flex duct.